SPO is Salem’s own 45 piece full symphony orchestra which has for over 100 years provided a series of free winter concerts to Salem area residents. 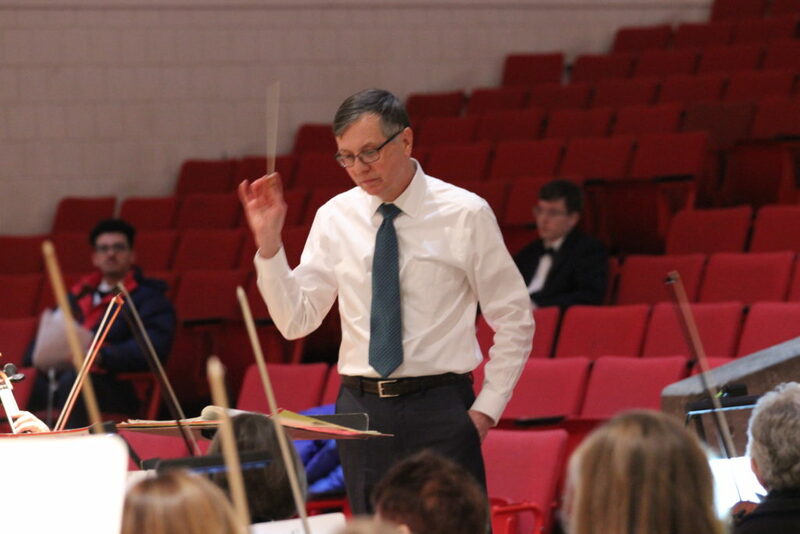 Consisting primarily of professional musicians drawn directly from our community, the orchestra also invites talented students to play alongside its professionals for an experience that is nearly impossible to find anywhere else in the area. Programming covers a wide range of musical genres, and every concert features one or more soloists, often young musicians who have never had the opportunity to work with an orchestra, or a talented professional whose abilities should be better known. 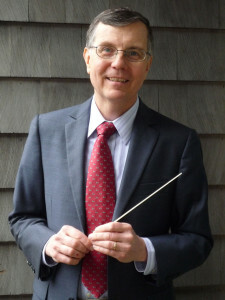 High points of the season are the appearance of the Salem High School Symphony Orchestra and SPO’s own youth orchestra, both of which perform alone, then combine with the Salem Philharmonic for a grand two-orchestra experience. This is a rare opportunity for our young musicians to learn in a very direct way from more experienced mentors. These concerts are a wonderful Sunday afternoon activity, during the darkest months of the year, at which time many arts organizations are not actively performing. and have always been free of charge, so that everyone that would like to hear a professional symphony orchestra may have the opportunity to do so. We hope to see you! The Salem Phil is currently seeking qualified musicians in all sections. If you are looking for a friendly orchestra that performs outstanding symphonic repertoire, we encourage you to give us a try.